Happy Book Birthday Tempting Mr. Townsend – another must read from Anna Campbell! 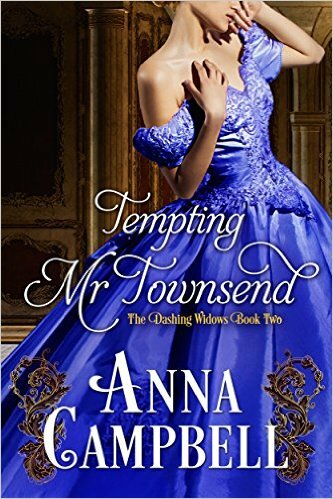 Tempting Mr. Townsend (The Dashing Widows Book 2) by Anna Campbell is seductive, witty and even better than the first book in this must read series -and I LOVED The Dashing Widows Book 1! Every time I see one of Anna’s covers I’m giddy with excitement and anticipation, this one is no exception. Check out that beautiful rich blue! In the series second installment, we reconnect with a widow who has grown and is not afraid to take risks, even if it means potentially damaging her reputation. There is a certain amount of power with that confidence and it makes our heroine strong, despite the obstacles she must overcome to find her happy ending. Five years is a long time to be in morning and Lady Fenella Deerham has only recently packed up her mourning clothes. Does this mean she is finally ready to move on? Perhaps all she needs is a little push? Anthony Townsend has discovered that his nephew has disappeared from boarding school. Further news reveals the boy has run off with a school mate, so he heads straight to the poor boys home looking for answers. His arrival is unannounced, beastly and demanding. Nothing can prepare Fenella for what charges through her door. The news that Fenella could lose her son is not an option, she must find him! Time is of the essence and she insists on joining Mr. Townsend in his search for the boys. She’s determined to go into the night with our without him. I love how Anthony and Fenella are brought together and the adventure that awaits. A journey with a stranger, oh how wicked Anna ;). Lady Fenella will discover that it’s possible to find love twice if only she would give in to her feelings. One kiss will impact Fenella and she will need to make a decision that could change everything. Mr. Townsend has pushed her buttons and the game they play is intoxicating with tension, teasing and passion. Every book Anna writes is satisfying and her characters are compelling and oh so charming! This novella sizzles and is the perfect way to spend a chilly afternoon warming up. There are a few surprises for readers and I was thrilled with this satisfying ending. Don’t miss out on this must read series perfectly priced at just $0.99. It’s time to discover a world of hope, adventure and love. I was given this ARC by the author for a fair and honest review. I look forward to the widow’s we’ve yet to discover and their journey too! Hopefully we won’t have to wait too long, I hear the next book will be out later this spring. Shocked, Fenella jerked her attention from the embroidery that she’d picked up to while away a rare quiet night at home. Good heavens. A man the size of a mountain had invaded her drawing room. The fellow clenched his huge fists at his sides and shot her servants a narrow-eyed glare. Despite their size, Tom and John faltered back. Fenella could see why. The mysterious intruder looked ready to commit murder. Ready, and more than capable. His excellent tailoring did nothing to hide his impressive muscles and the breadth of shoulders and chest. 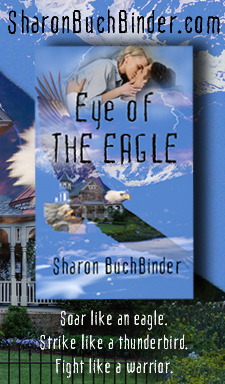 When he focused that searing stare on her, her stomach jumped with nerves. Was this some madman escaped from confinement? Although he didn’t look unhinged. Just furious. 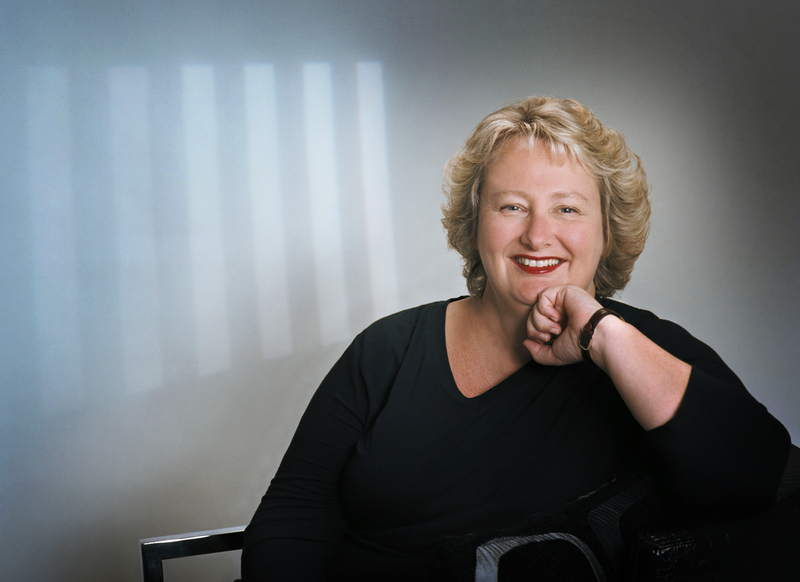 ANNA CAMPBELL has written ten multi award-winning historical romances for Grand Central Publishing and Avon HarperCollins and her work is published in sixteen languages. Anna is currently engaged in writing the “Sons of Sin” series, which started in 2012 with SEVEN NIGHTS IN A ROGUE’S BED. Look out for book 4, A SCOUNDREL BY MOONLIGHT, in April 2015. Anna lives on the beautiful east coast of Australia where she writes full-time.